Ottawa Honda is the superior choice in Ottawa and surrounding areas for all your Honda service needs. 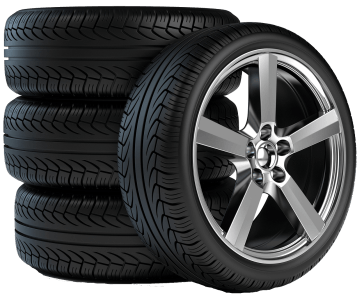 Any time you bring your car, minivan, truck or SUV to our service department our certified Honda specialists will meet you with professionalism, expertise and excellence. At Ottawa Honda’s specialized Honda Service Centre our clients know they are receiving unparalleled care from qualified, experienced factory-trained technicians. Our team is committed to building lifelong relationship with our clients, which are established on trust, knowledge and transparent advice. 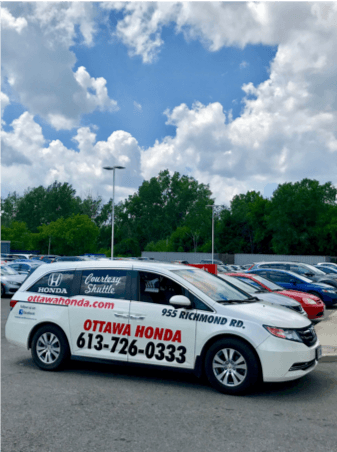 Being centrally located in Ottawa, on Richmond Road, with quick access from both the Queensway and the Ottawa River Parkway, means we’re one of the most accessible Honda Dealers in the National Capital region. We’re open each day (except Sunday) at 9:00 am; closing Monday through Thursday at 9:00; Friday at 5:00 pm, and Saturday at 6:00 pm. A COMMITMENT TO QUALITY SERVICE – ALL AROUND! When you schedule an appointment with Ottawa Honda’s service department for recommended maintenance, factory recall, warranty or a car-repair visit, you can rest assured that you will always be received with a warm welcome from our team. Our service is timely and while you wait in our lounge you can enjoy a comfortable atmosphere with a cold or hot beverage. If you need to go off-site our convenient Honda shuttle service will get you to where you need to go, and pick you up when you’re ready to come back.